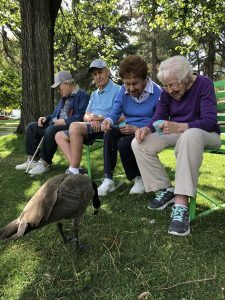 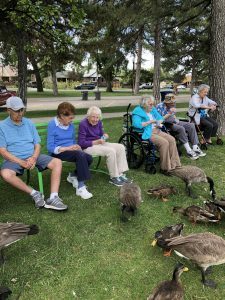 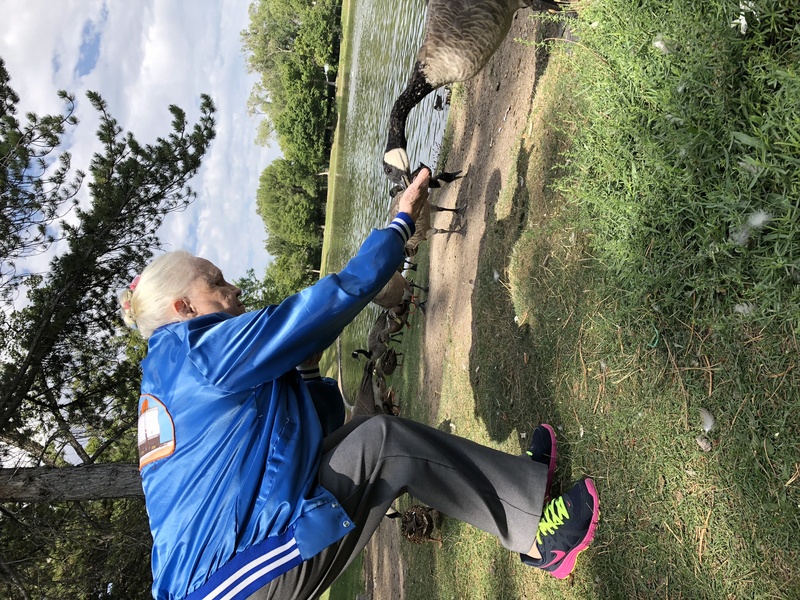 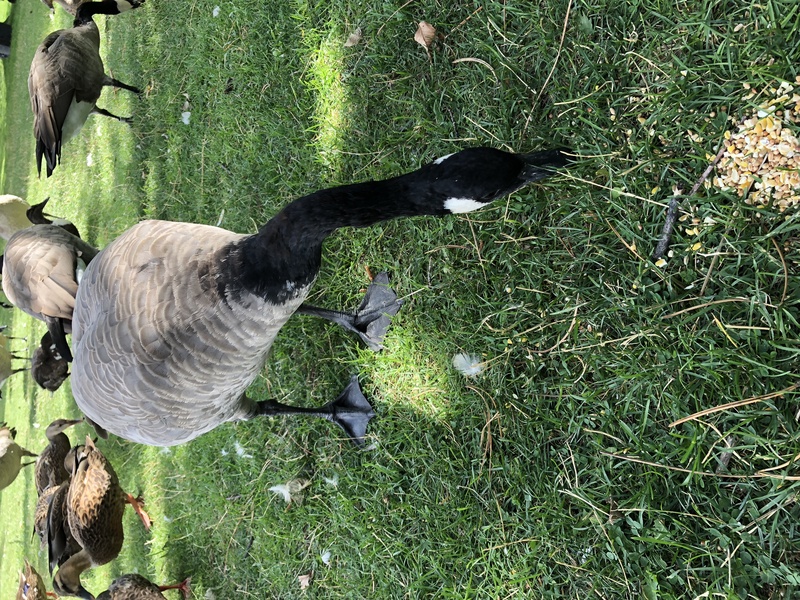 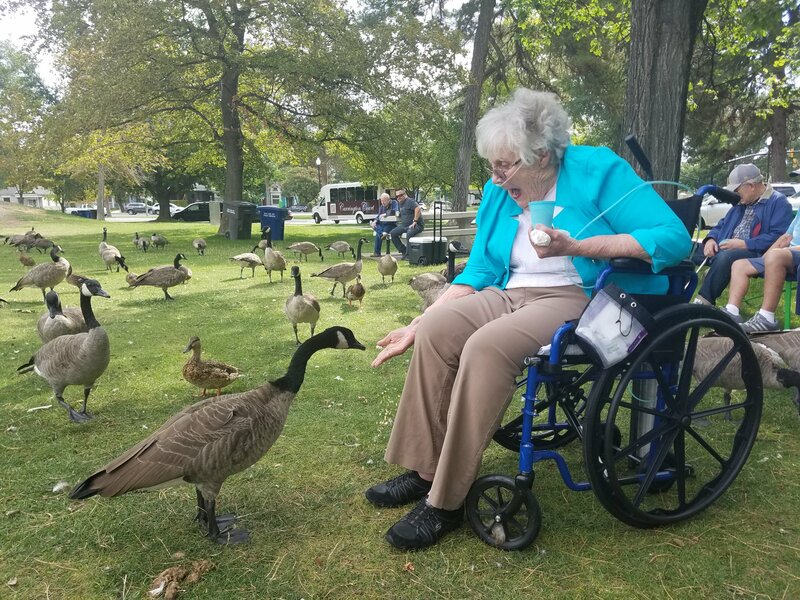 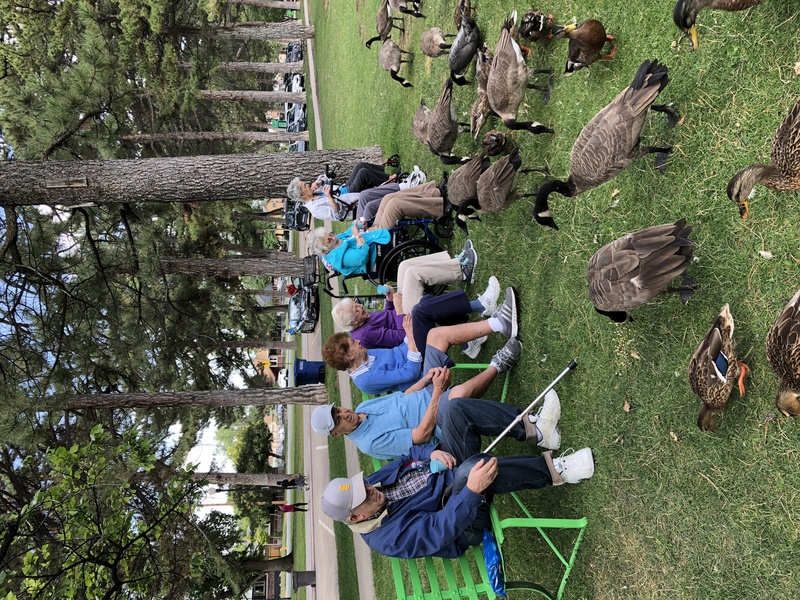 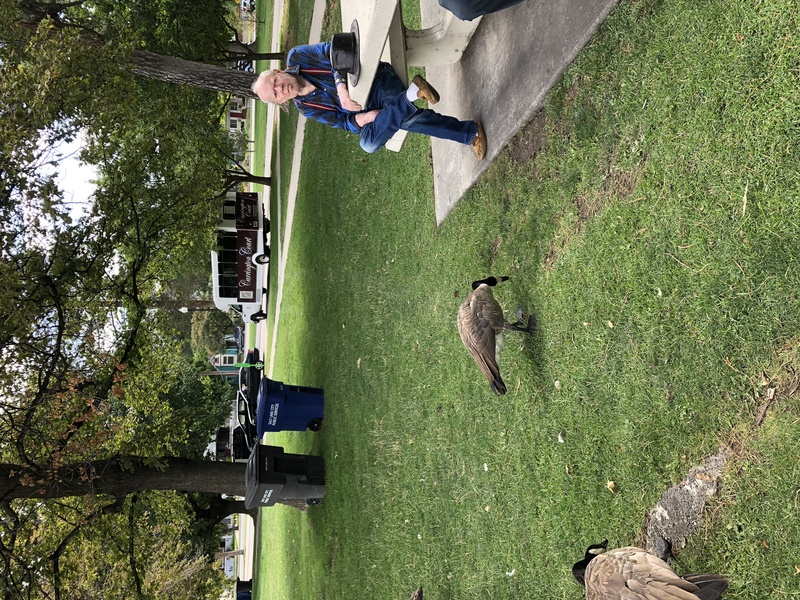 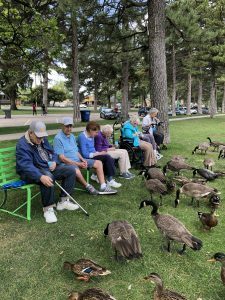 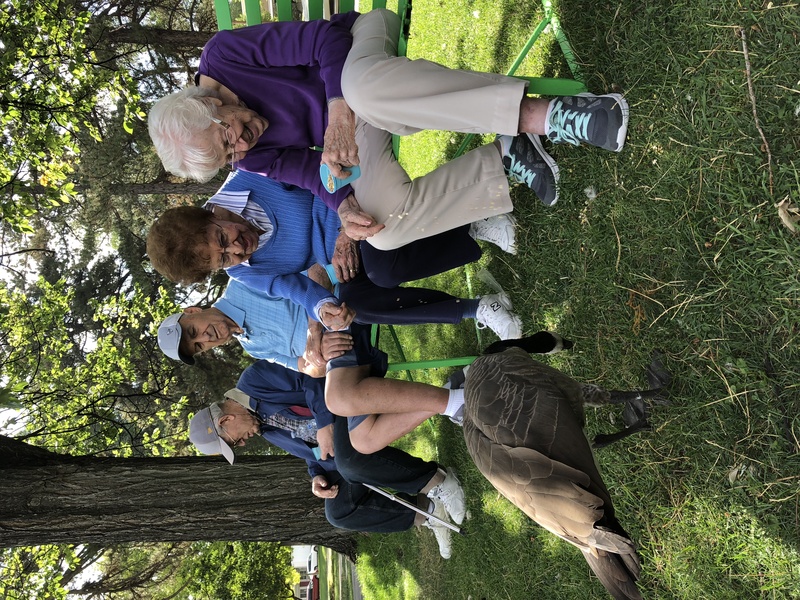 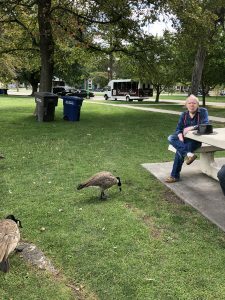 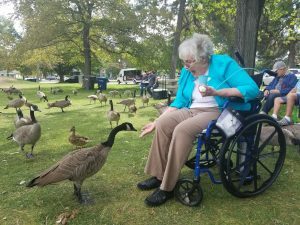 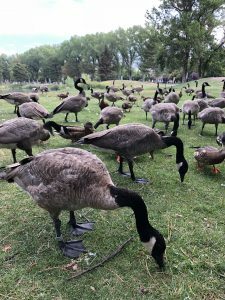 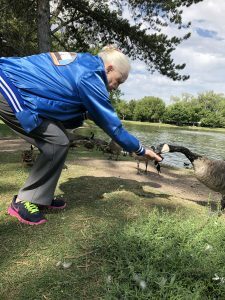 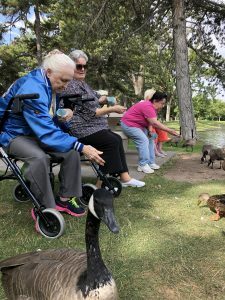 Recently our assisted living crew took a trip to Liberty Park to feed the geese and the ducks. 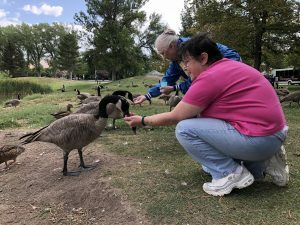 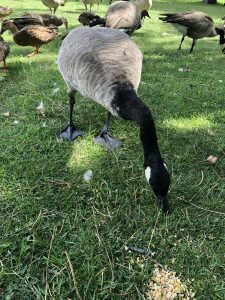 Norma, Molly, and Vicki were able to hand feed a few of the geese. 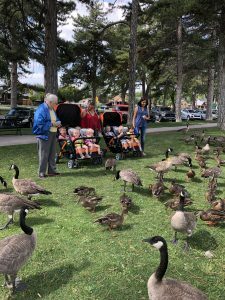 We had so much fun. 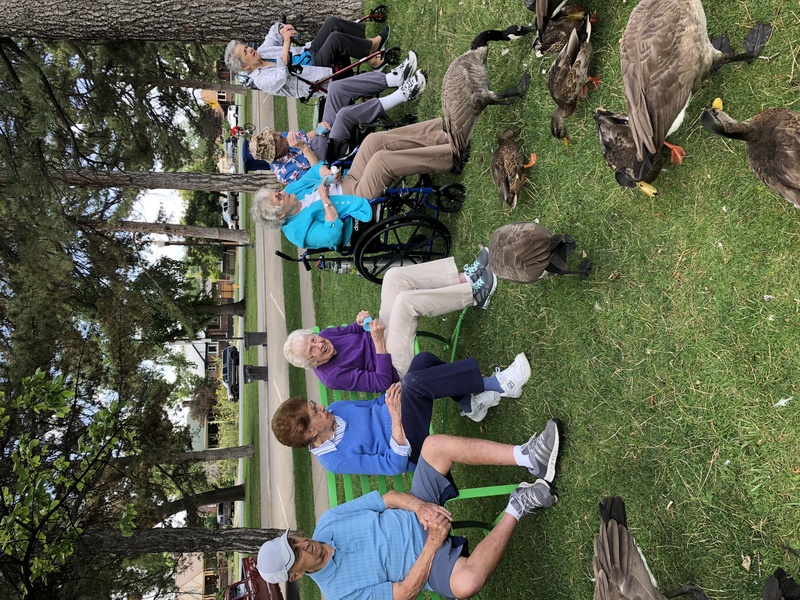 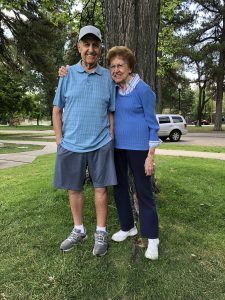 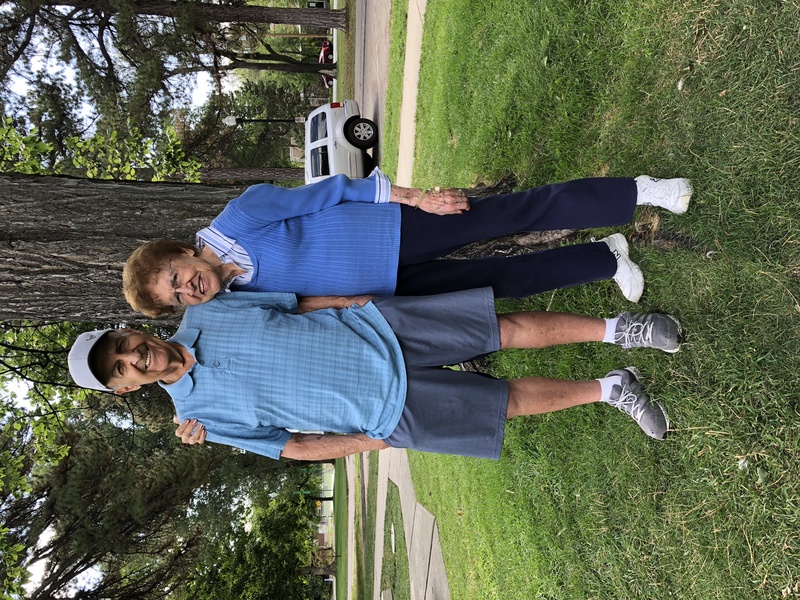 It was a gorgeous day for an outing and to visit with good friends and community members. 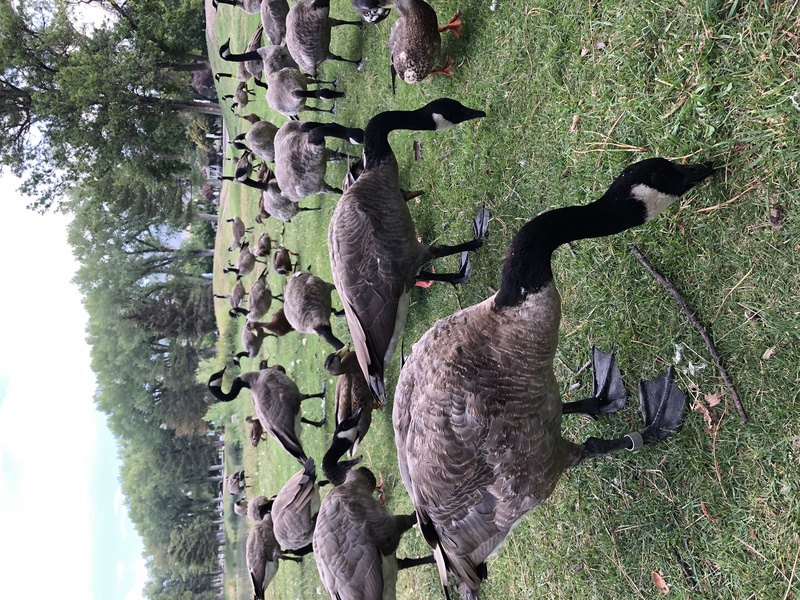 These geese were not shy at all! 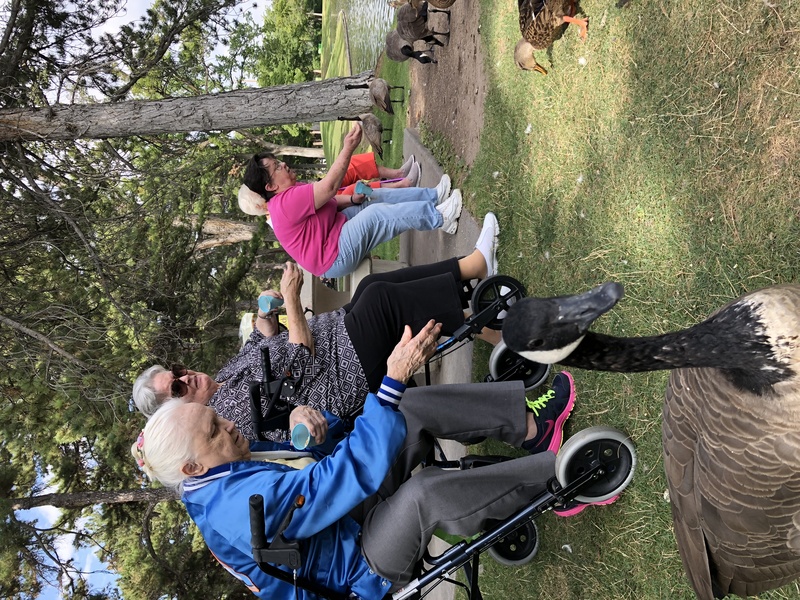 We had so much fun today getting to feed the geese and ducks!